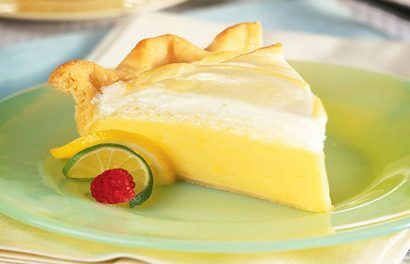 Meringue is a type of dessert associated with French, Swiss, and Italian cuisines. 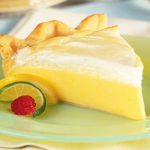 Meringue is usually made from whipped egg whites and sugar, but the recipes featured here also use alternative sweeteners such as sucralose (Splenda) and aspartame (Equal). Recipe for Chocolate Chip Meringue Crisps from our Dessert recipe section.